Like tracking and quantifying everything you do? Good, because Sony has a duo of new SmartWear Experience devices aimed at those who enjoy the journey of lifelogging. 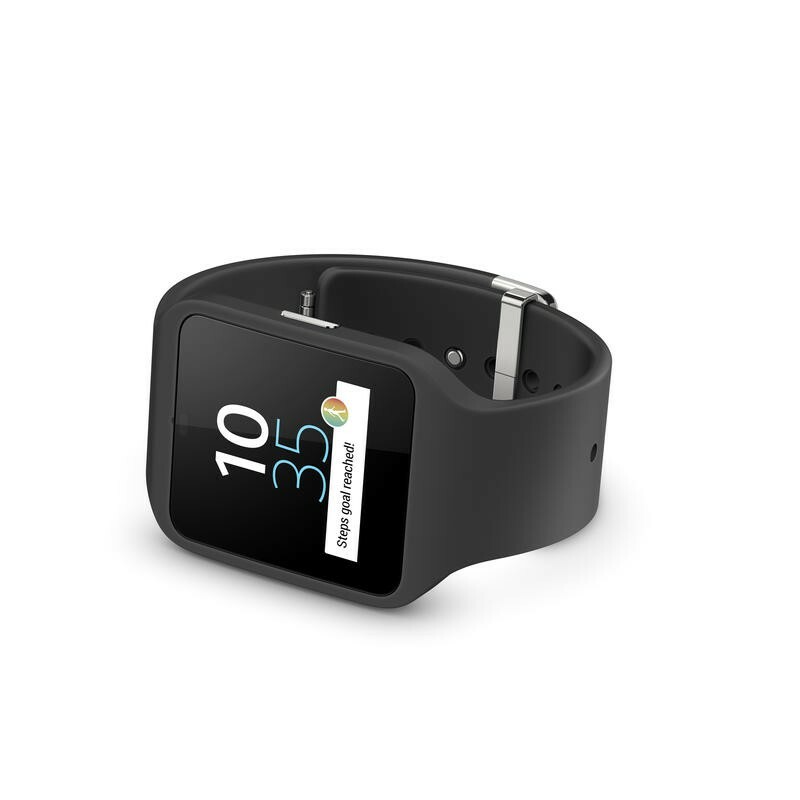 The SmartWatch 3 is also rated IP68, sports a 420mAh battery, and comes with 4GB of internal storage, a 1.2GHz quad-core ARM A7 chip and 512MB of RAM. And in a good bit of news, the the device charges via a standard microUSB port, though it doesn’t sound like you need to attach any extra gizmos in order to get it to work. You can pick this up in black or lime at launch for about €229 (approx. $300 USD), with pink and white straps coming after launch. Sony’s other wearable is the SmartBand Talk, which the company describes as being “built for users who live life to the fullest.” Although it doesn’t look like much, the SmartBand Talk actually offers quite a bit; you can make and receive calls on it, and it supports HD Voice, so you should have no issue hearing with people are saying on the other line. 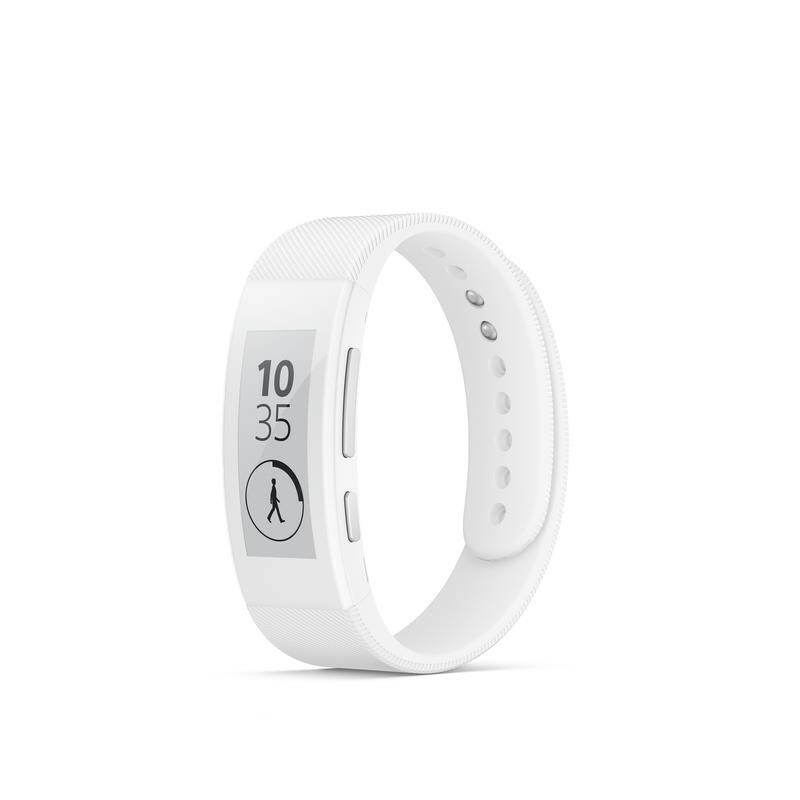 The SmartBand Talk sports a 1.4-inch e-paper display, which means you should be able to see information and other notifications in bright light without issue; the device also comes with Bluetooth 4 support, IP68 dustproof, a 70mAh battery and 2MB imbedded internal flash. You’ll be able to pick this up for €159 (about $208 USD). Since this is mainly an activity tracker, Sony actually equipped the device with new built-in accelerometer and altimeter sensor technology, providing more accurate readings of your day. Hopefully that means the SmartBand Talk doesn’t mistakenly mistake movement at your desk for steps taken. When the SmartWatch 3 and SmartBand Talk launch later this fall, both devices will be compatible with Sony’s Lifelog app, which is available in the Google Play Store for free.